ByteSnap Design has completed a number of design projects for the automotive and rail sectors, including a Head-Up Display for motorcycle helmets, HGV tracking and information systems, bus ticketing machines incorporating telemetry and RFID and bus information systems. ByteSnap Design electronics engineers help clients to benefit from the latest software and hardware development techniques and tools when introducing new products to market or updating existing devices. Having worked with both established companies and start-ups including Ticketer, Vix and Bike Systems, we have successfully guided our clients through their automotive electronics requirements and the product development lifecycle. 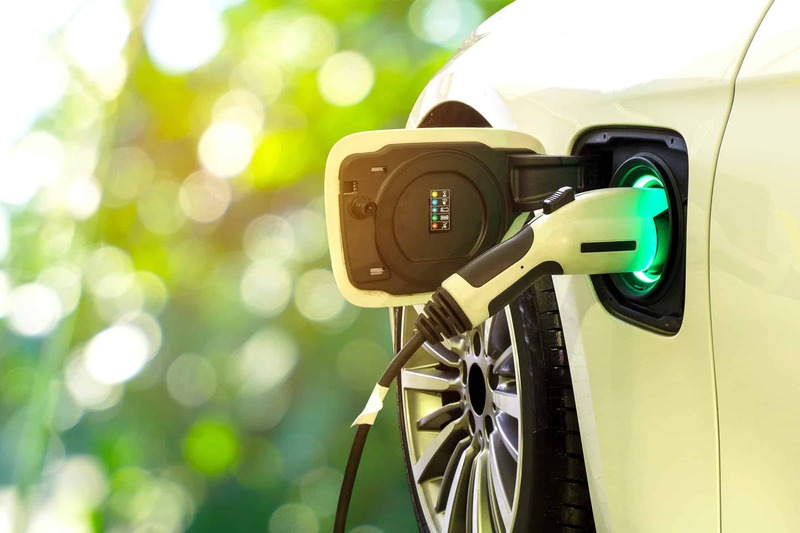 As the use of electric vehicles increases, ByteSnap’s experience in developing new electronics and software for GE charging posts to meet LOCOG’s requirements for the Summer 2012 Olympic Games puts them at the forefront of electronics design in this field. The team redesigned the existing posts, adding control and metering software and hardware – significantly enhancing the post’s capabilities. Automotive designs have a number of challenges. Wide temperature range, dirty power sources, a requirement for very low standby power, good EMI noise immunity. ByteSnap has a long track record in successfully meeting these challenges on a wide variety of vehicles from motorbikes through to HGVs. Your projects are delivered on time and within project budgets as we have successfully worked on automotive electronics engineering projects. We enable clients to achieve lasting cost savings as we use tried and tested approaches to product development. As we are located in Longbridge, within minutes of the UK’s thriving automotive industry, we have access to many of the latest techniques used in automotive design. Our experience encompasses embedded systems for the automotive aftermarket sector, including telemetry, telematics, navigation and tracking. For the rail sector, we can provide low power radio solutions to cover remote monitoring and data logging. How can ByteSnap help you?